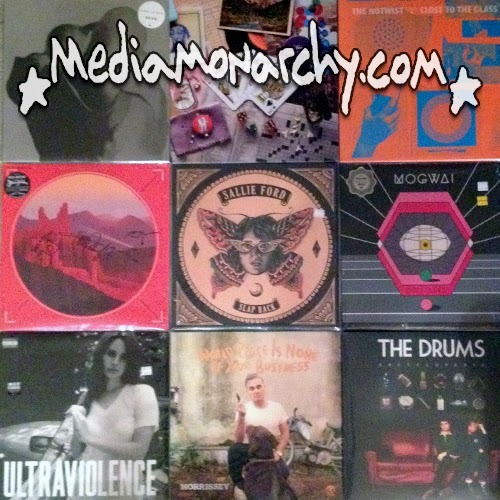 ♫Liner Notes♫: Welcome to "Animal Needs" and the Best of 2014! I'm gonna let the music do most of the talking as this year has seen our musical intake explode with great new influences from my new day job in rock radio. That's all I really need to say other than I hope you love these mixtapes hald as much as I enjoy rocking them for you... Here's to so much more in 2015! "minipops 67 [120.2][source field mix]"
"Divisionary (Do The Right Thing)"